Fire Brewed & All Natural: Shannon Brewing Company produces an award-winning portfolio of all-natural beer. The brewery crafts all of its beer the way it was done centuries ago — with pure spring water, all natural ingredients and FIRE. The Shannon Brewery engineered and commissioned a one-of-a-kind brewhouse, allowing it to heat its mash (grain + water) and wort (sweet liquid extracted from the mash) with fire, giving the beer a unique malt-forward style. Water — let’s face it, beer is mostly water so brewing with the purest, best-tasting water we can find is a pretty good starting point. Shannon Brewing Company brews every drop of beer with pure Texas spring water — straight from the spring, through our filtering system, right into our brewing tanks — no chlorine, fluoride or any other treatments…just pure spring water. In earlier times, some fresh water was unreliable because of the number of water born diseases. It is asserted that the good Bishop of Metz concluded that polluted water was the cause of much illness and had noticed that once the water had been through the brewing process it was purified and rendered safe, giving us the great quote, “Don’t drink the water, drink the beer.” In fact, the pilgrims noted in the ship’s logs that they had stocked enough beer aboard for each man, woman and child to consume one gallon a day. Malts — Quality malted barley is the key to a wholesome and great tasting beer. It provides body, flavor, complexity and sweetness. It is ashame that so many large breweries have gotten away with replacing malted barley with corn, sorghum or even rice. The quality and quantity of malt make a significant difference in both the appearance and taste of the beer. Malts provide the fermentable sugars that add the sweetness to beer and are imperative to the fermenting process. There are two common types of barley: two-row and six-row. The names are derived from the way the kernels grow on the stalk. Large brewers prefer six-row barley for economic reasons. At Shannon Brewing, we prefer two-row barley — the plumper, sweeter and usually more expensive version, which brings a full-bodied sweetness to the beer. It also provides a larger and stronger husk that is imperative to our natural filtration methodology. We will never compromise great flavor to save a few dollars. Similar to coffee, a tremendous amount of flavor can be created in the malt roasting process. Combination of roasting time and temperature determine the color of the malt and the flavor imparted to the beer during the brewing process. Pale and Light Malts – lighter in color but still full of flavor, these malts impart a full flavor of toasted biscuit and cereal note. Caramel (Crystal) Malts – are produced using a special malting process that allows some of the starches to be converted to more sugars and caramelize. The remaining complex sugars are what give the beer body, sweetness and mouthfeel. All this lends flavors ranging from toffee sweet caramel and a range of colors light to dark amber. Caramel malts also help provide a full-bodied beer and a dense rich head. Chocolate Malts – are roasted at higher temperatures to produce a rich, dark color, but not quite as dark as black malt. The flavor contribution to beer ranges from hints of chocolate to a deep nutty flavor. Black Malts – the longer roasting and higher temperatures used to create black malt, creates a dry burnt flavor and smoky notes in the beer. Smoked Malts – these specialty malts can be smoked with peat or other woods to give beer a distinct character. 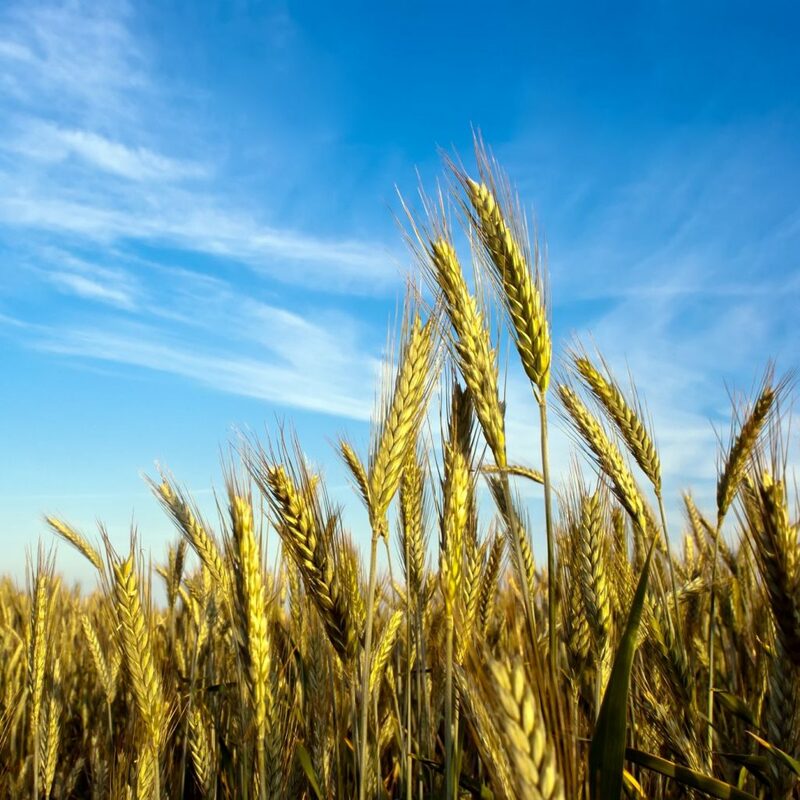 Fields of Grain — although barley is the most common grain used in beer, other grains like wheat, rye, and oat, provide a unique depth of flavor to beer. Wheat, used as the majority grain in wheat beers, has considerably more protein than barley and gives the beer its unique cloudiness, mouthfeel and crisp finish. Rye and oats can also be used as fermentable sugars and impart their unique grain character to the beer. Stop and Smell the Pellets? 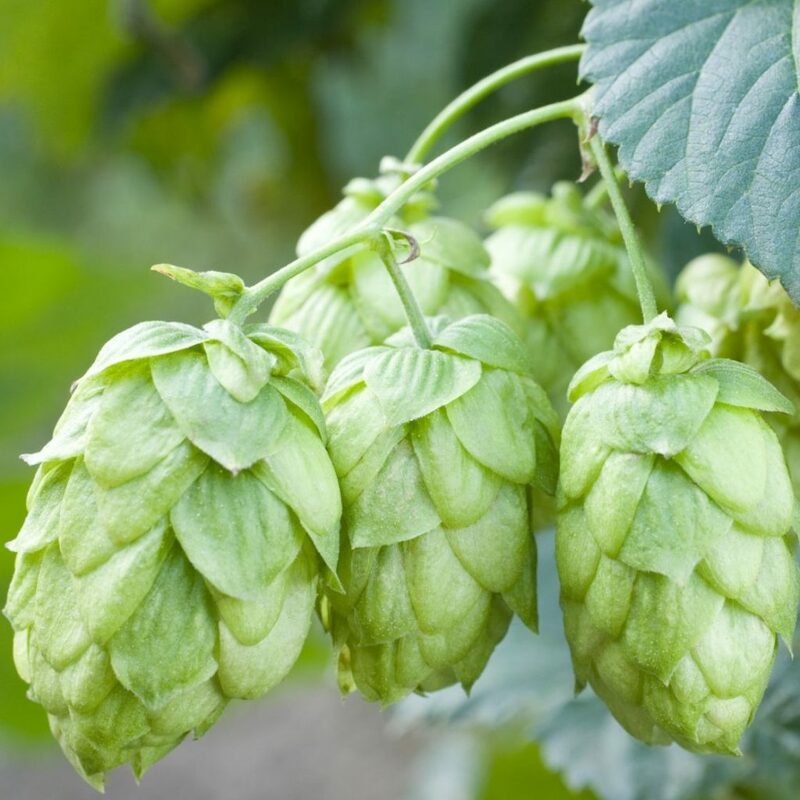 Hops — Hops are the female flower clusters (commonly called seed cones or strobiles), of a hop species, humulus lupulus. These flowers are almost exclusively used for beer but what’s important to the brewer is what’s inside that little flower, a golden resin known as the lupulin gland. This resin contains the vital alpha acids necessary for the hops to impart their bitterness and flavor. Without lupulin, hops would be practically useless as a brewing spice. That is precisely why Shannon Brewing uses whole flower hops as an ingredient. The hop variety, origin, aroma and flavor profile are key to making every beer unique. For most beers, hops impart bitterness and aroma. Hop bitterness is important to balancing the beers natural sweetness, however, hops can add so much more to a beer. We select hops for the aromatic qualities in addition to their bittering value. Aroma hops, with their lower alpha acids, provide our beer a complexity, flavor profile and aroma that are wholesome, natural and truly enjoyable. Yeast — It is likely that that sometime before written history, wild yeast settled on a fruit or cereal mixture and kicked off the first fermentation process. Humans watched animals consume the liquid with great delight…and the rest is beer history. Some brewers still use wild yeast for their beer. At Shannon Brewing, we prefer to scientifically monitor, protect and grow our yeast. Yeast can either be top fermenting (ale yeast) or bottom fermenting (lager yeasts) but both perform the same basic function of consuming sugars and converting them to the alcohol and CO2 present in beer. These two yeast strains also affect the flavor of the brew by imparting a unique fermentation character. Ale yeast ferment at warmer temperatures and typically ferment faster. By contrast, lager yeast ferment at cooler temperatures for a longer period of time. Bold New Flavors — Brewers get to experiment with spices, fruits, and herbs to create wonderful and unique beers. We try some pretty fun combinations but we will only produce beers that are wholesome, natural, easy drinking and wonderfully balanced. Stop by our brewery and try one of our experiments. You never know what we will be working on next.